Providing an excellent early learning experience for infants through pre-K for over 30 years! 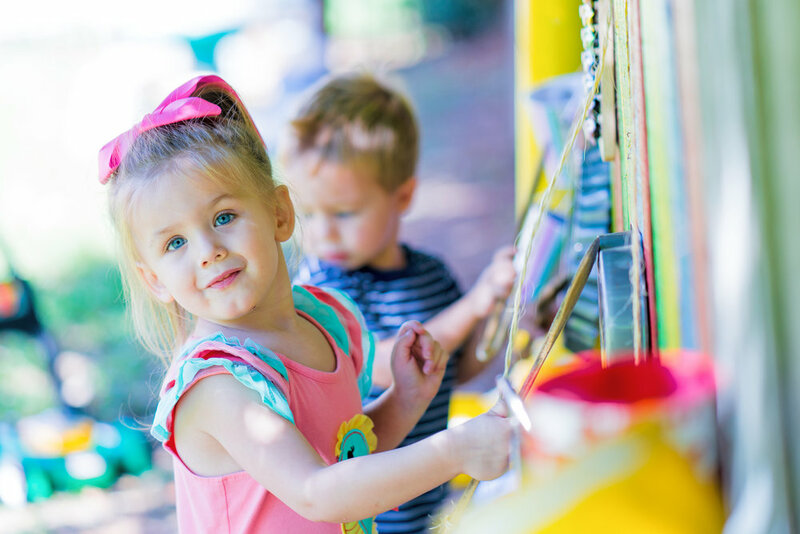 A Premier Christian Preschool created to preserve the child and provide opportunities through developmental play that meets and exceeds the intellectual, physical, social, emotional and spiritual needs of its students. All of God's Children in a loving, nurturing Christian environment learning the wonders and amazement of God's world. J.O.Y School believes that a play based curriculum in a balanced, structured and free choice manner results in the child not only learning but thriving in his or her environment. We provide hands on experiences through developmental appropriate activities that result in filling the child's intellectual, physical, social, emotional and spiritual needs. J.O.Y School strives for excellence in early childhood education. We understand each child learns differently. Our play centered curriculum and stimulating environment fosters creativity, independence, faith and a love for learning.